Wednesday attacked the convoy of Borno State governor, Kashim Shettima, who were on their way to a political rally at Gamboru-Ngala. According to Daily Trust, witnesses’ reports said many were feared dead, just as dozens were missing. 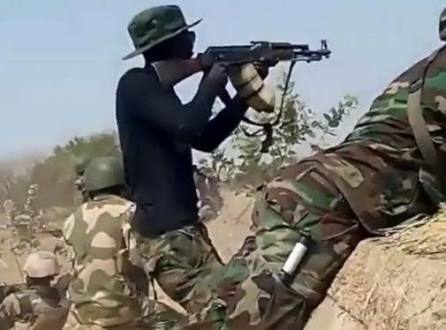 President Buhari's administration has severally claimed to have defeated Boko Haram 'technically', yet they keep staging daring attacks, killing with Impunity.